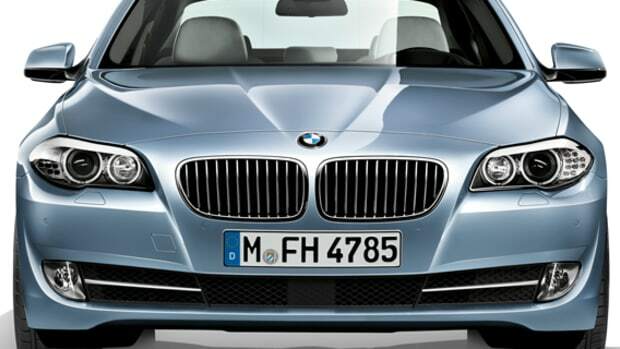 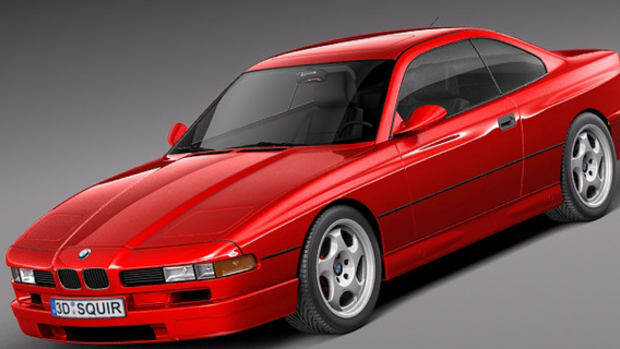 Still number 1 in sales for its model class 3 decades after it first appeared, the success of the modern day BMW 3-Series has a lot to do with the original BMW 328. 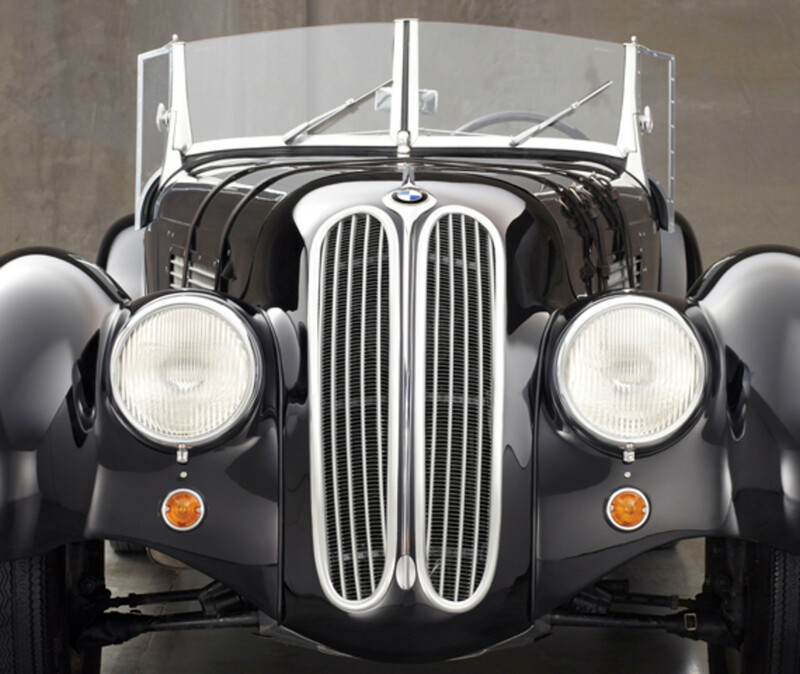 In many aspects ahead of its time, the BMW 328 put into use many of the same design principles found on today’s car – lightweight construction, streamlined silhouettes, improved engines and suspension technology. 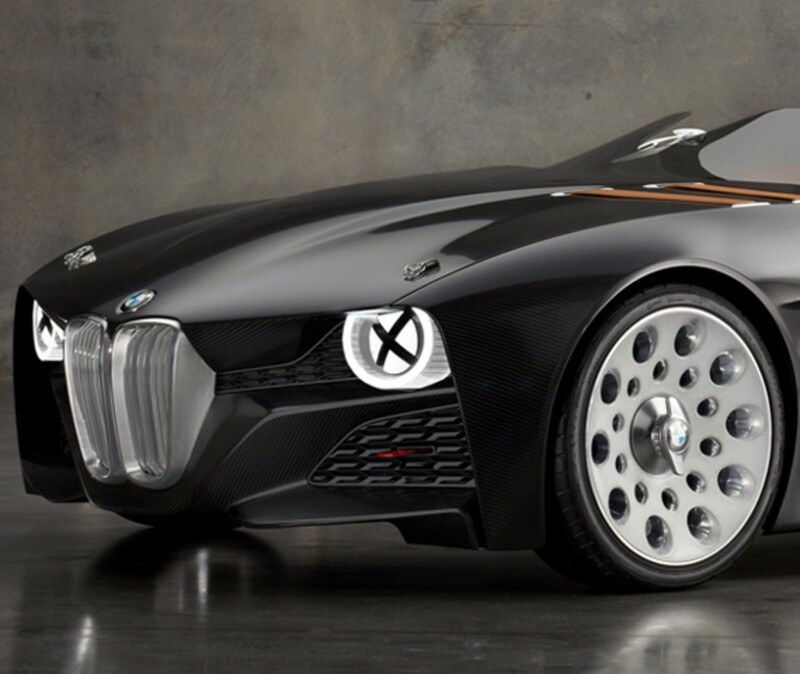 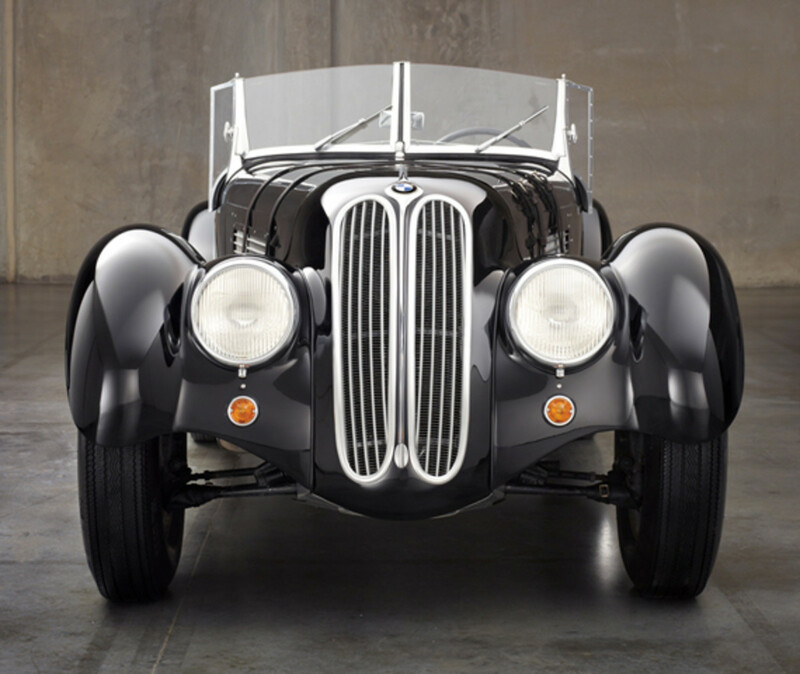 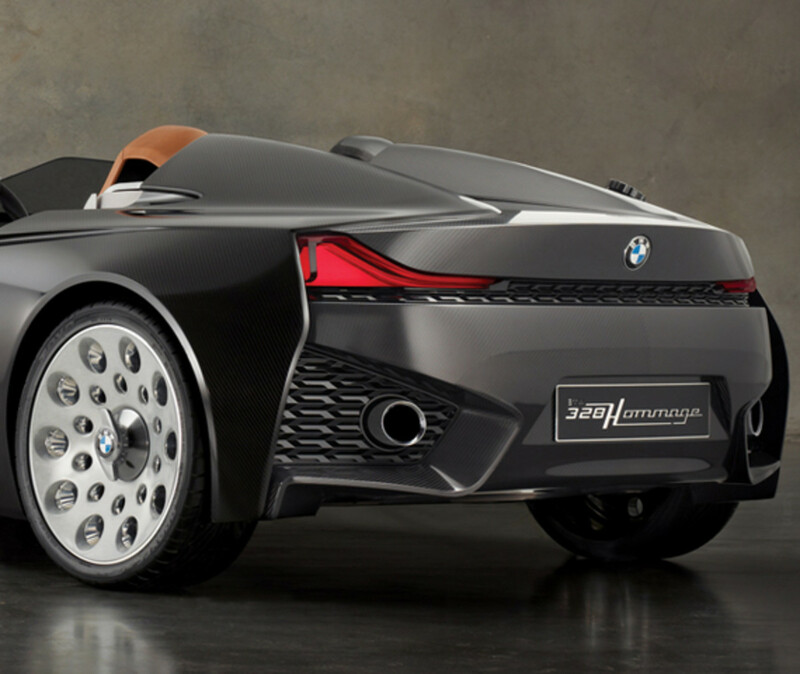 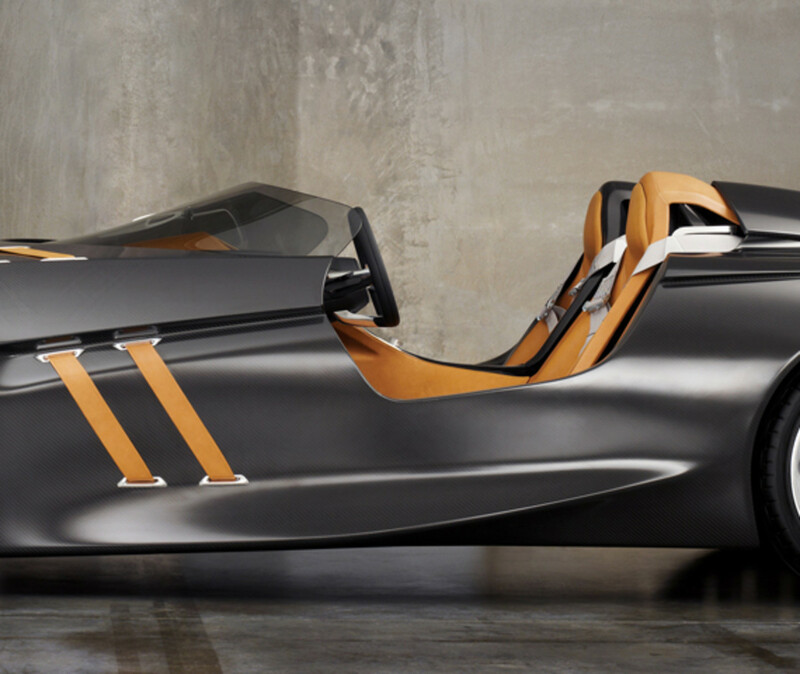 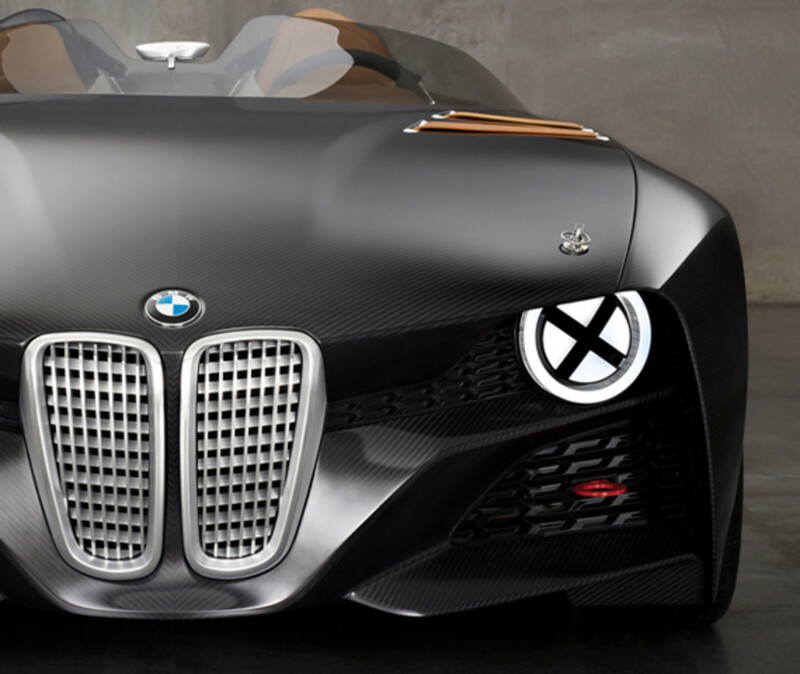 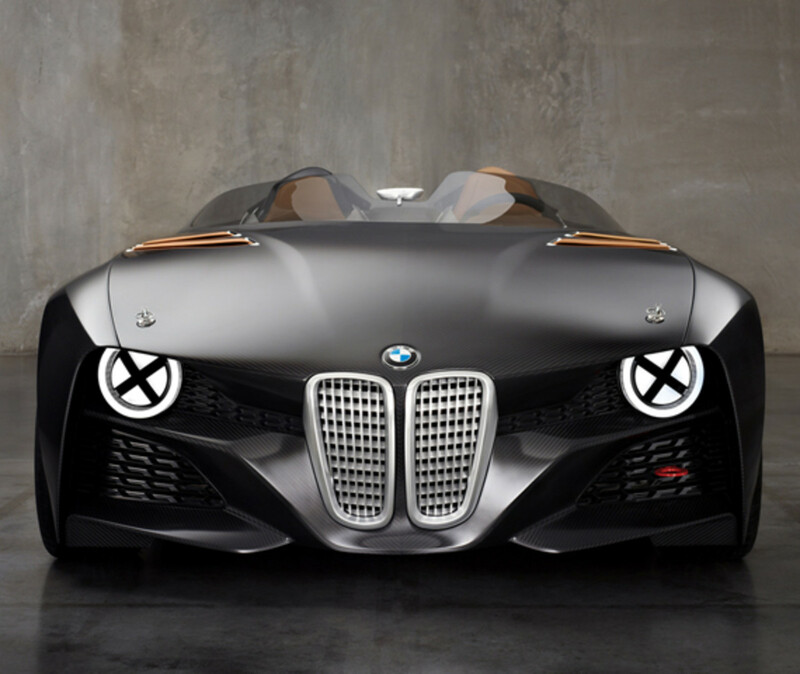 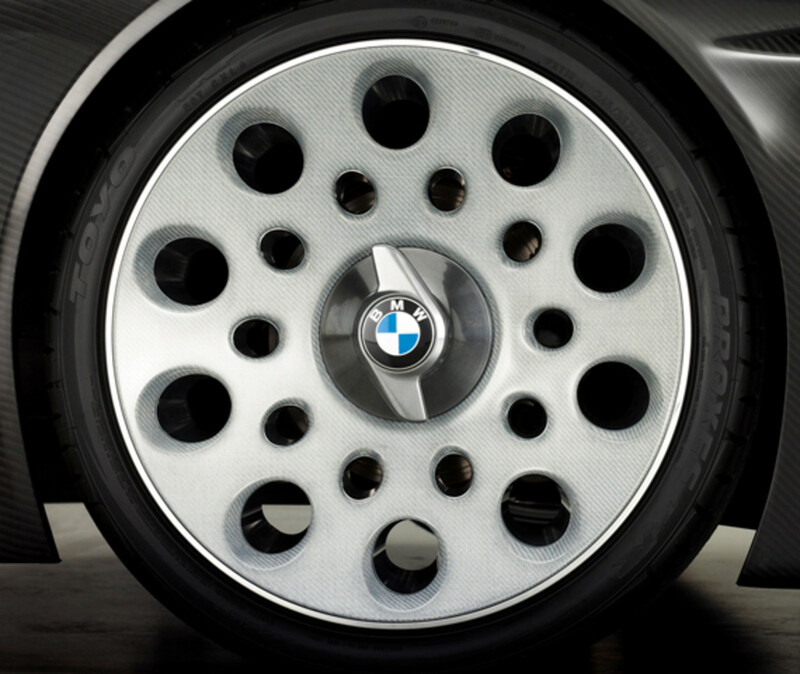 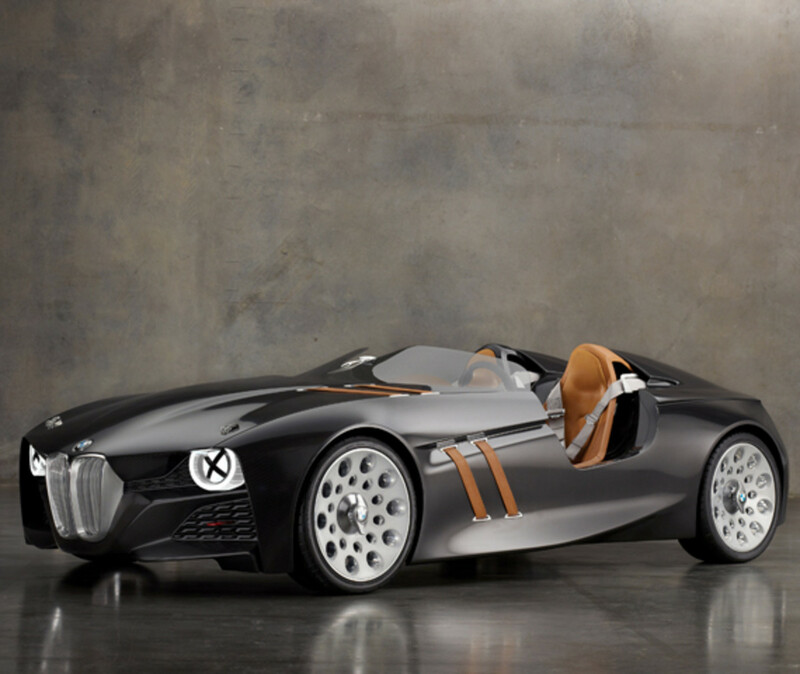 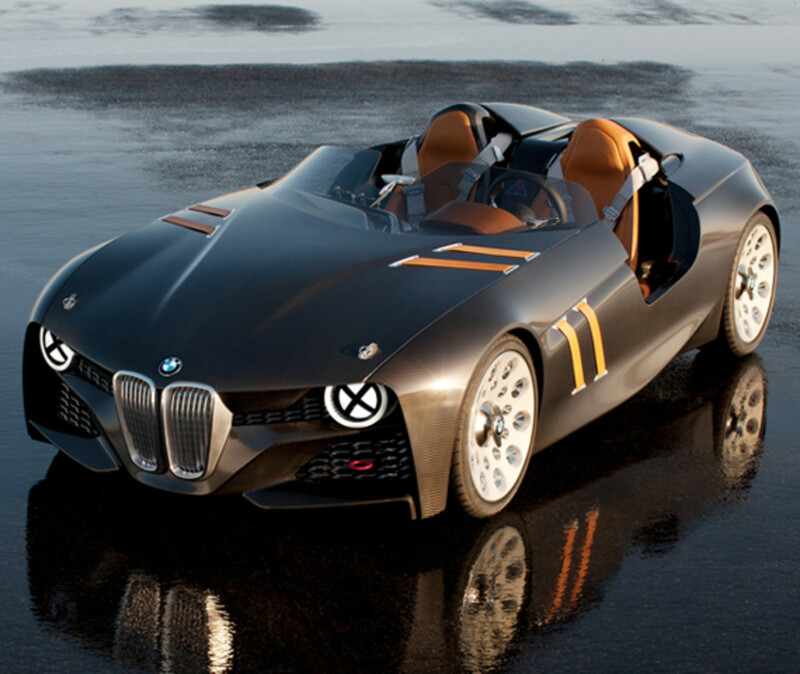 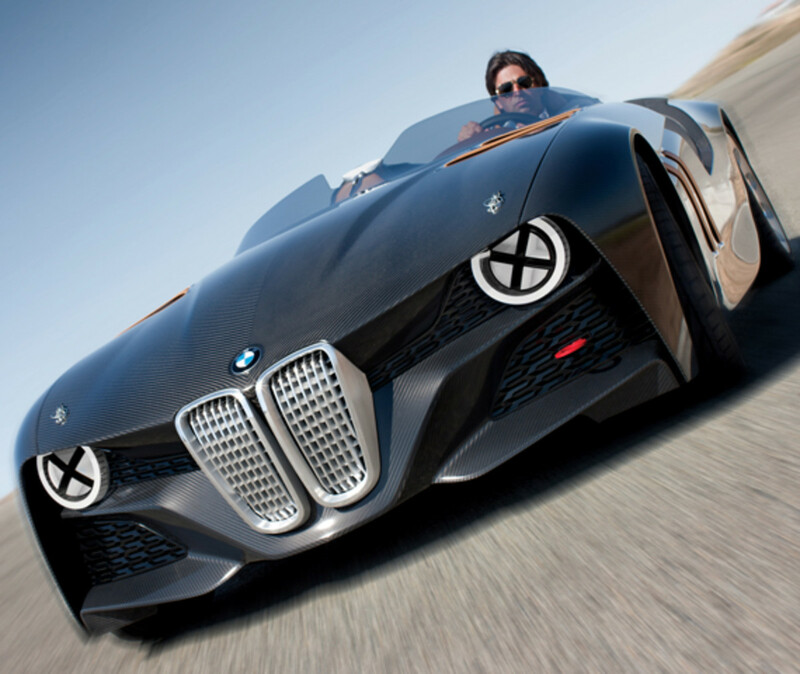 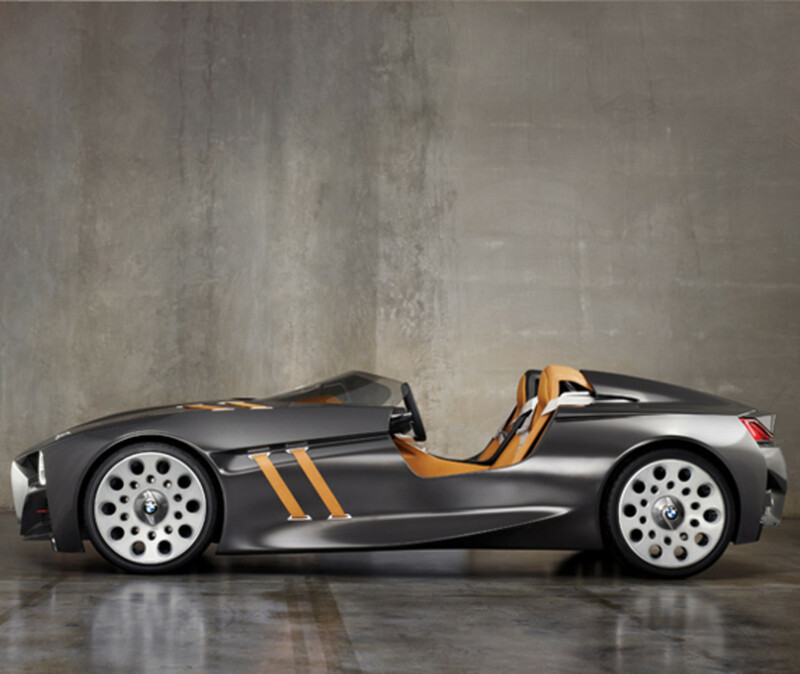 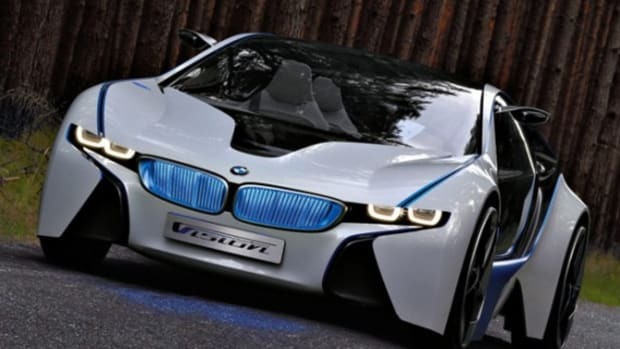 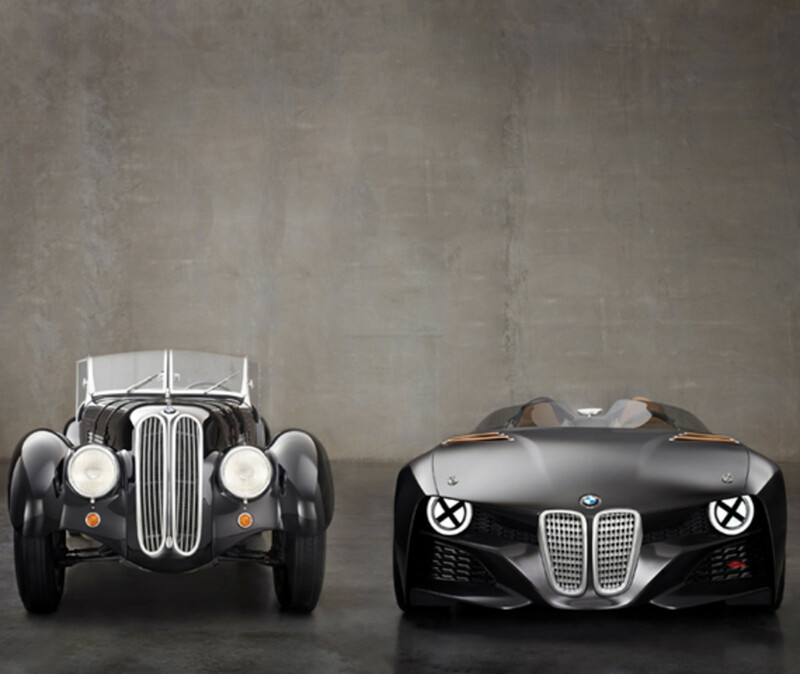 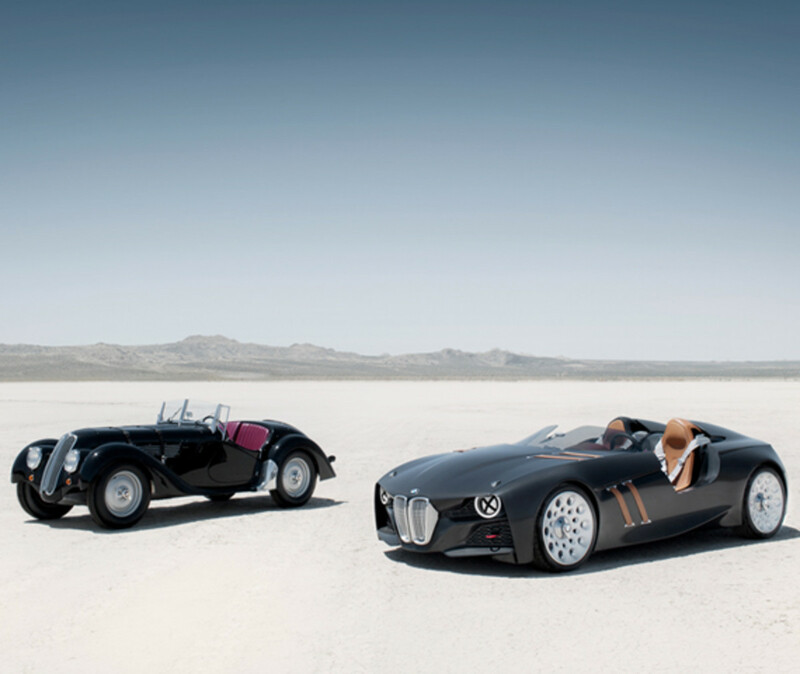 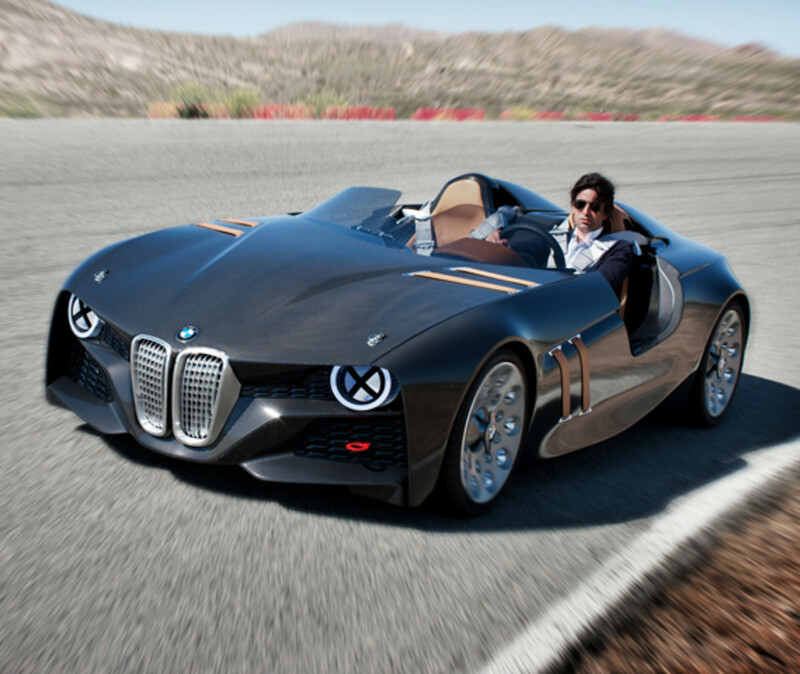 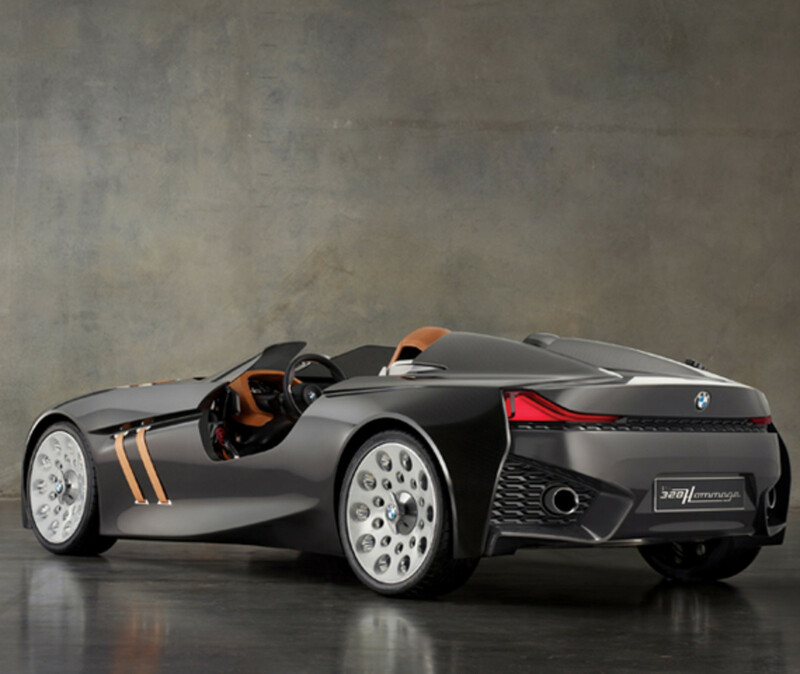 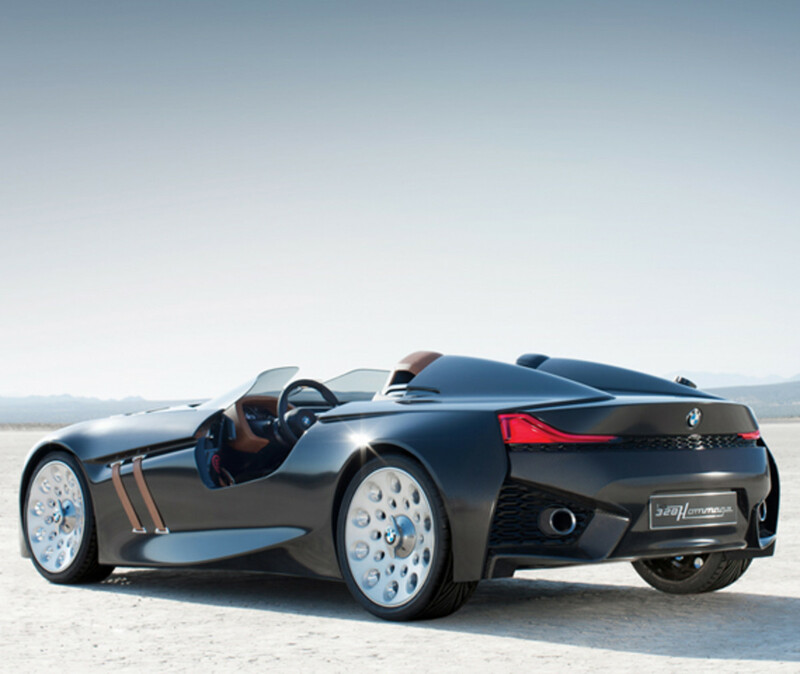 In honor of this pioneering vehicle’s 75th anniversary, BMW fashioned the BMW 328 Hommage. 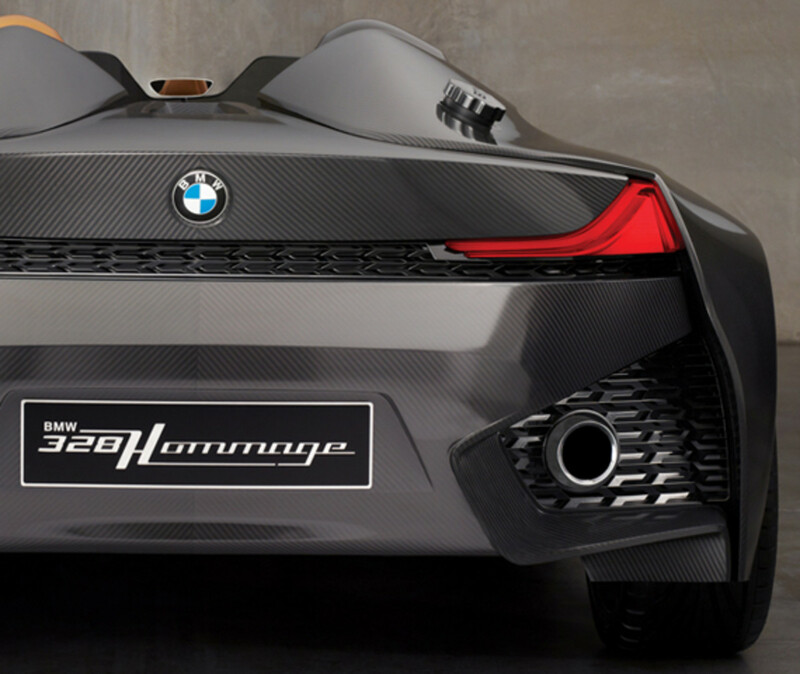 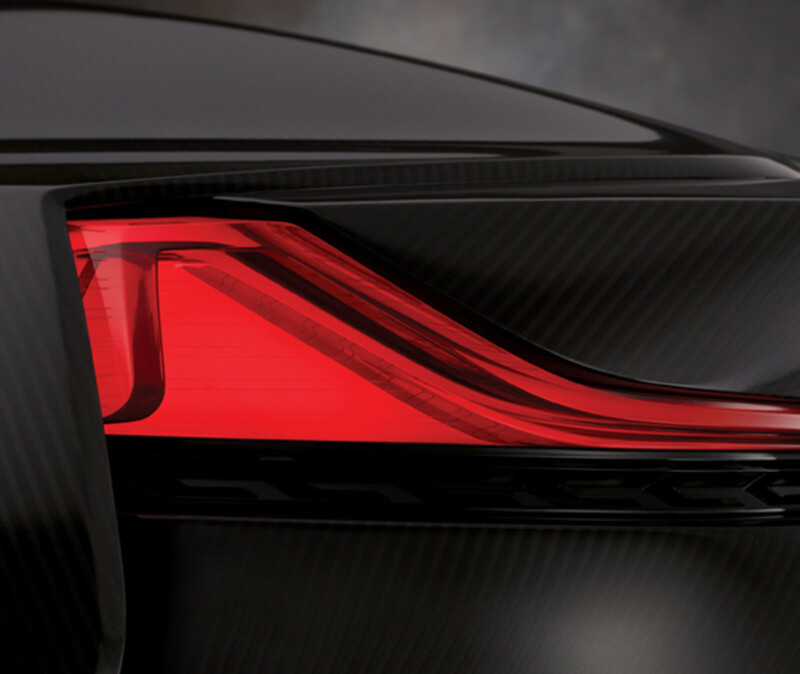 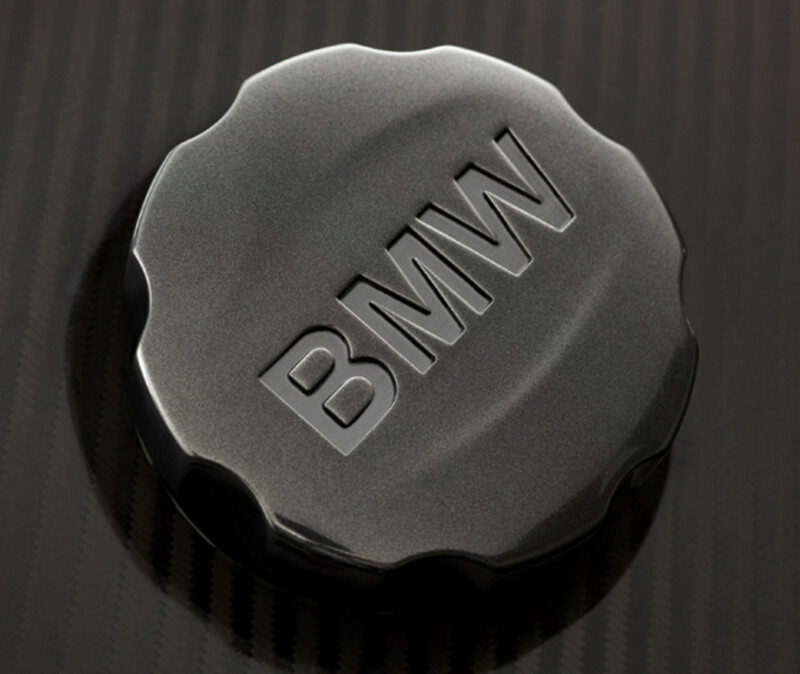 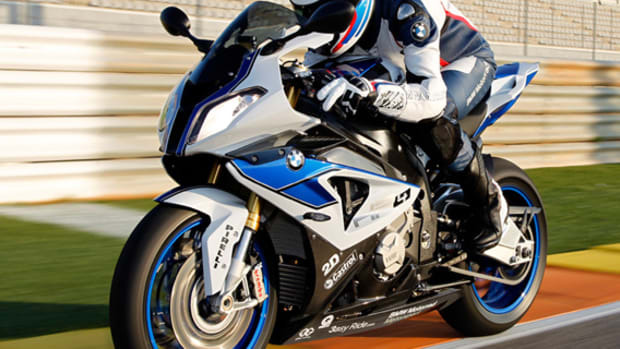 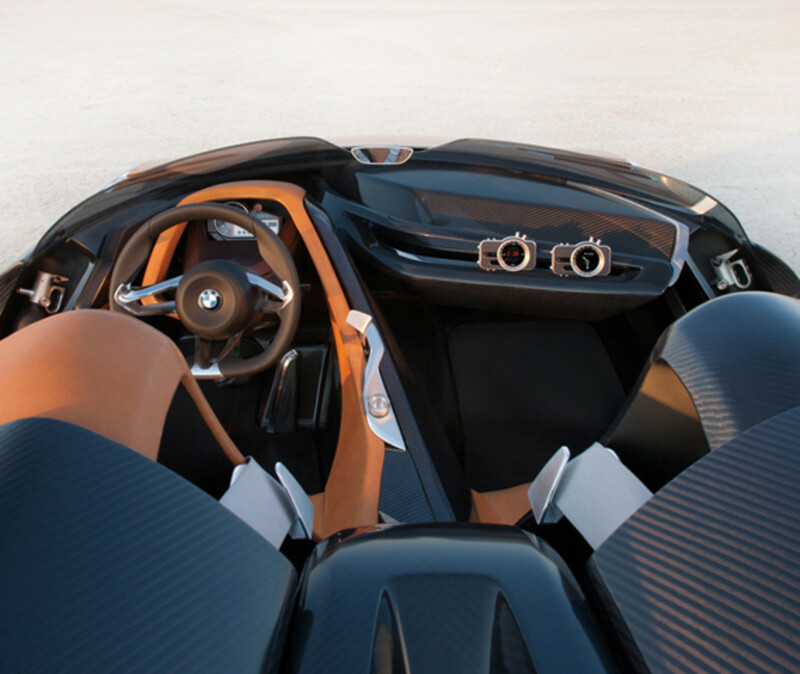 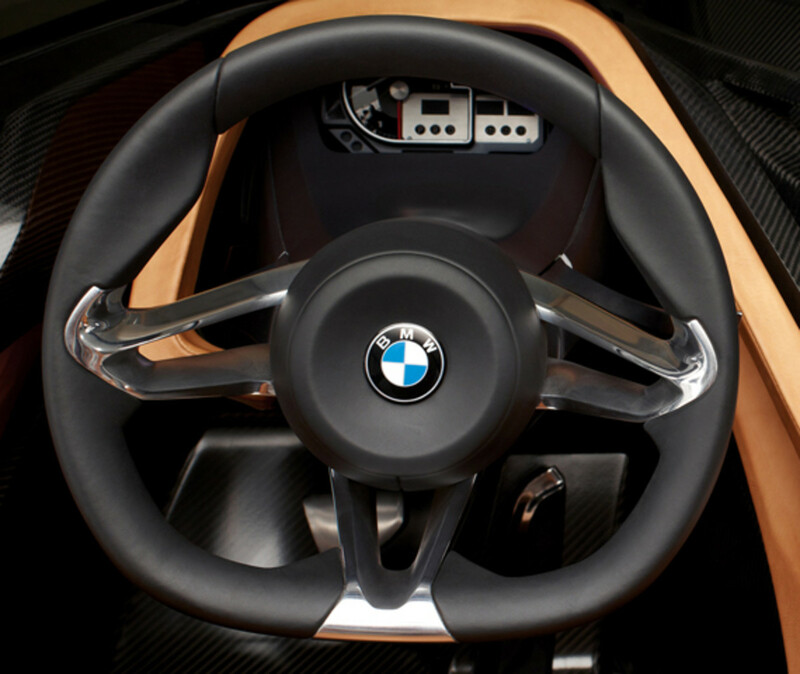 True to the original BMW 328’s tenets, the BMW 328 Hommage put into use of carbon fiber reinforced plastic (CFRP). 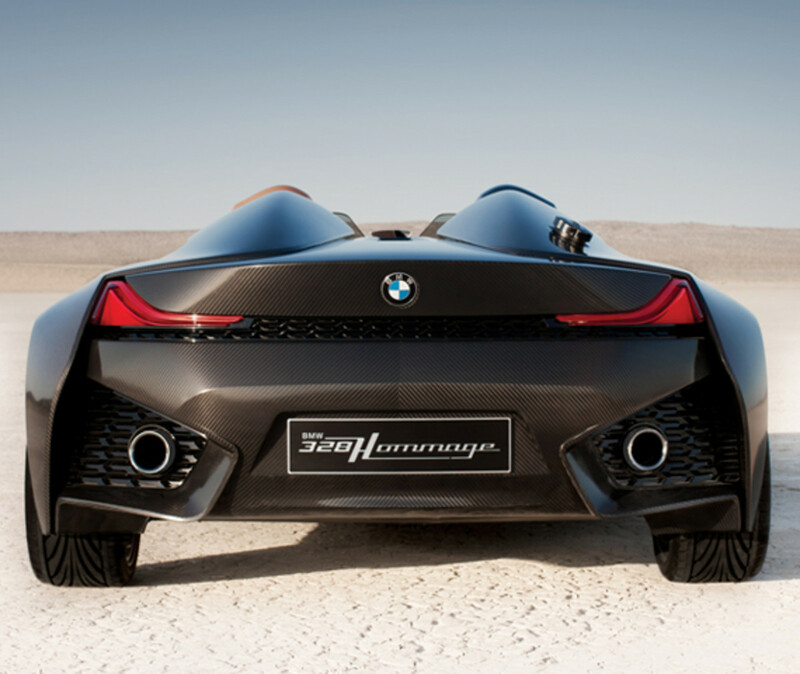 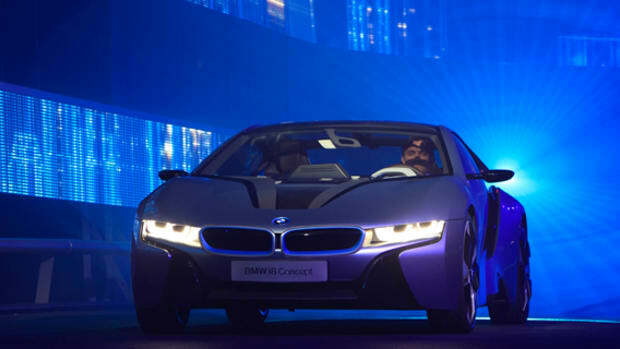 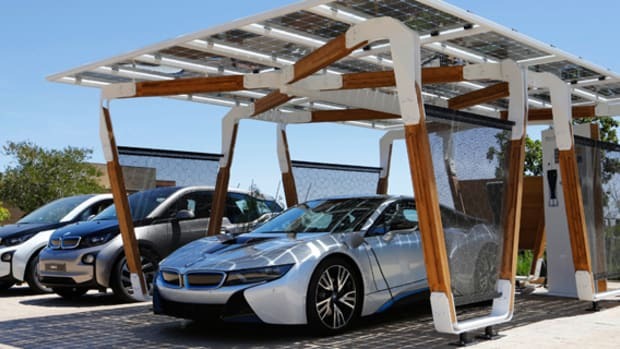 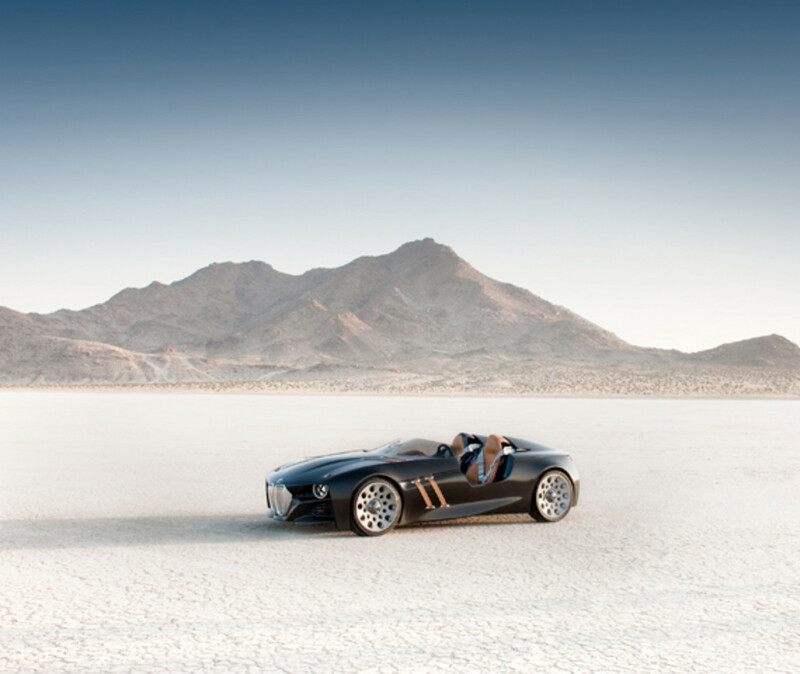 This gives the concept vehicle a gross weight of 780 kilograms or 1,720-lbs. 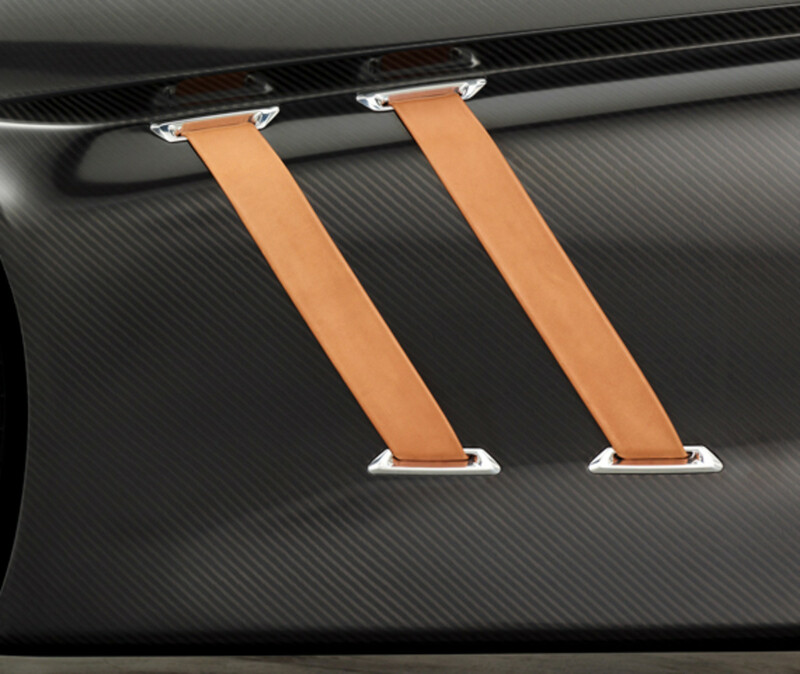 Following the visible lattice work of carbon fiber, the car’s exterior elements seamlessly fused with its interior elements. 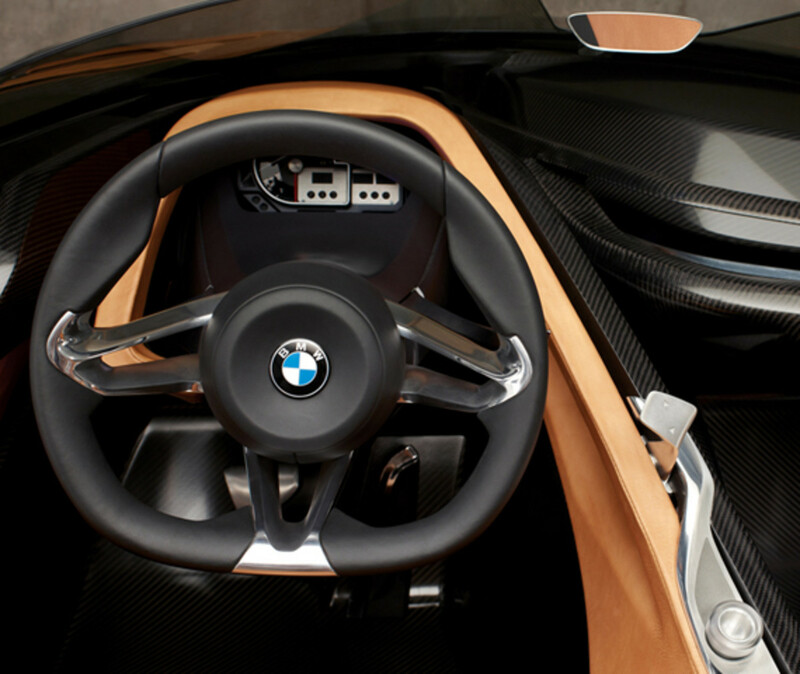 A notable emphasis on functions and simplicity, the cockpit is sparse. 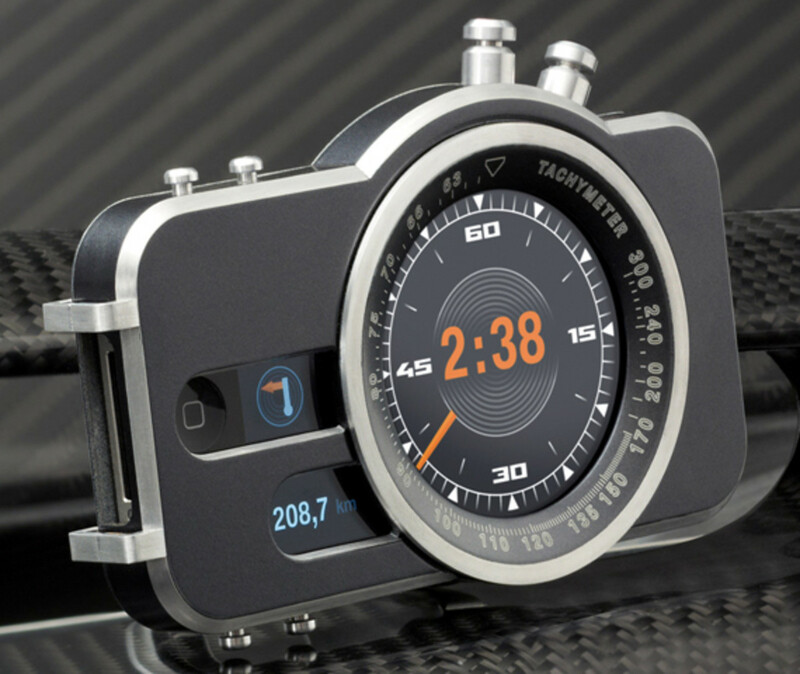 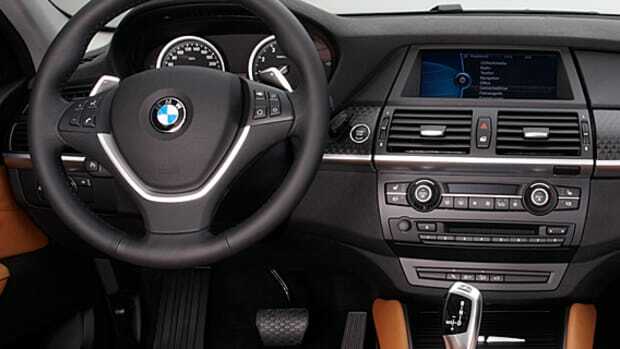 The round instrument cluster only display information like engine speed, oil pressure, temperature, rev counter, and essentials. 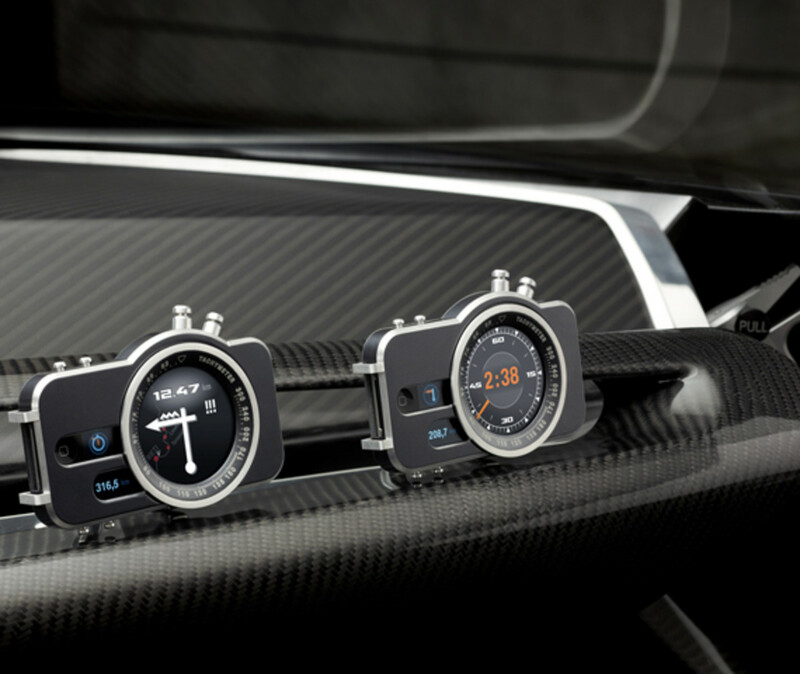 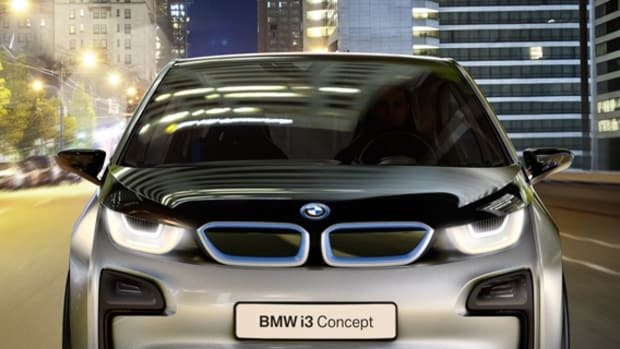 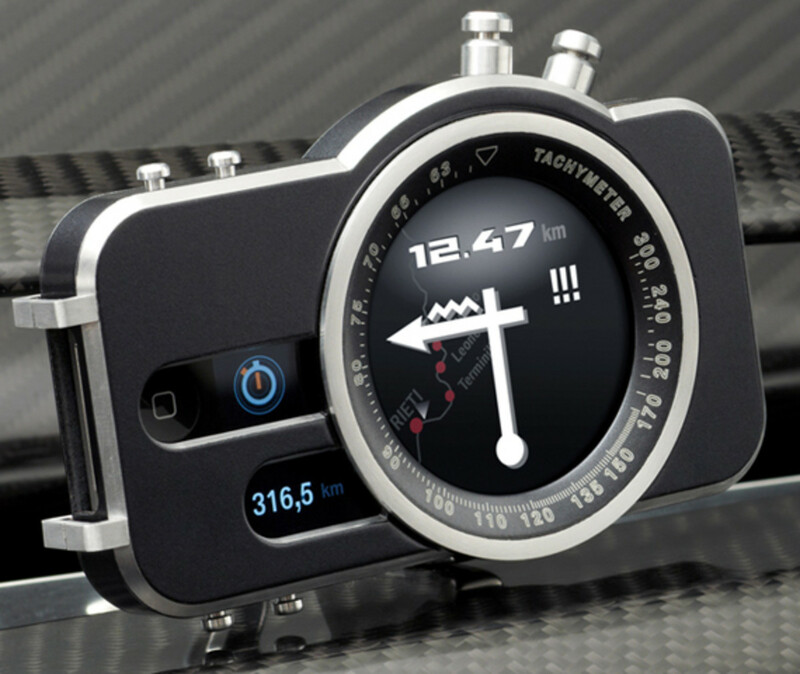 If additional information is needed, the instrument cluster can be fitted with “tripmaster” – 2 modified Apple iPhones on the passenger side which relay information such as lap times, GPS, and more… Appointments include 4-point seat belts, racing seats, leather upholstery, and a “kill switch” for the vehicle’s electronics in case of emergency, the BMW 328 Hommage is powered by a straight 6-cylinder engine, though no technical specifications are available at this time.